Two Baha’i women, Kimia Mostafavi and Kiana Rezvani, have been arrested in Kerman. Their whereabouts are still unknown. A Baha’i student, Shirin Bani Nejad, was also deprived of education and expelled from university due to her faith. 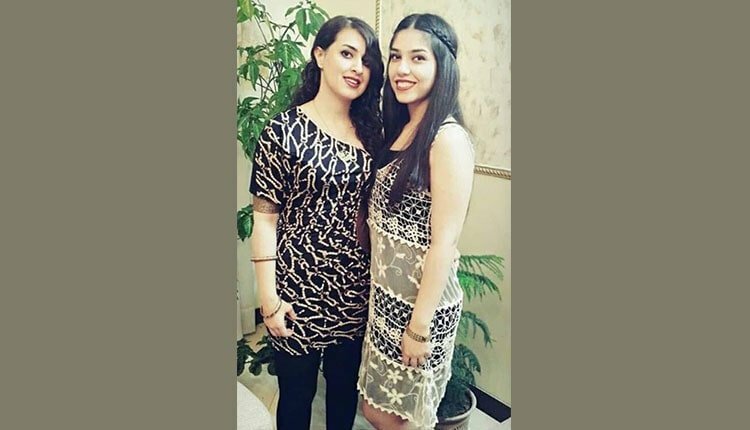 Two Baha’i women, Kimia Mostafavi and Kiana Rezvani from Kerman, were arrested on Saturday, January 19, 2019, by security forces. No information is available on their fate and whereabouts. One of these Baha’i women, Kiana Rezvani had been previously deprived of education due to her faith. After participating in the National University Entrance Exam, her file was flagged as ‘deficiency on file’ on the National Organization for Educational Testing website. This flag is used for Baha’i students who are deprived of continuing their studies. Shirin Bani Nejad and her family went to the security and head of the university offices on Saturday. However, they did not receive any answers, as the officials denied having any role or responsibility in expelling Ms. Bani Nejad. They were told to go to the Ministry of Intelligence. During the past year, dozens of Baha’i women have been arrested and at least 23 Baha’i women were expelled from university and deprived of continuing their education.